MR. DUMP & HELLO WENT INTO RAINBOW! 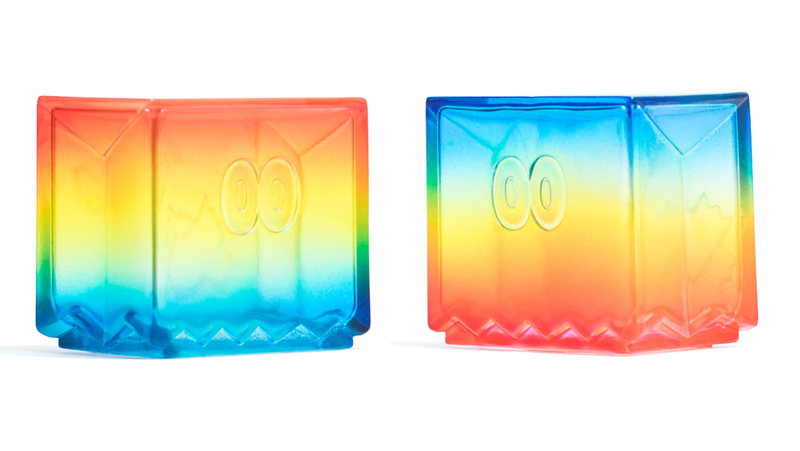 A whole year has passed since that stunning debut of “Rainbow Boo” last summer—this summer, Mr. Dump and Hello join the “Clear Rainbow” series in a set! 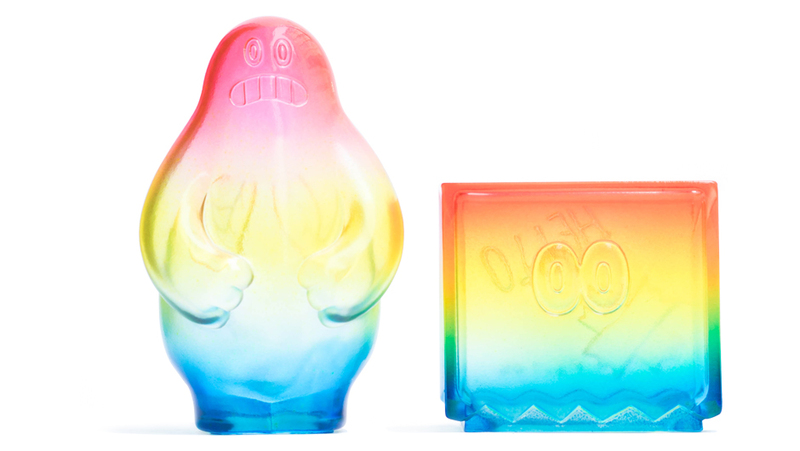 Although it was started as a limited item, “Clear Rainbow” series became a kind of our basic item considering its undiminished popularity. We have Rainbow version colored by the gradation of red on top to blue on toe as you see when you find a rainbow in the sky and the Inverted Rainbow ver. which is colored in reversed order! Please understand that Mr. Dump and Hello are sold only in the set of the same coloring order. 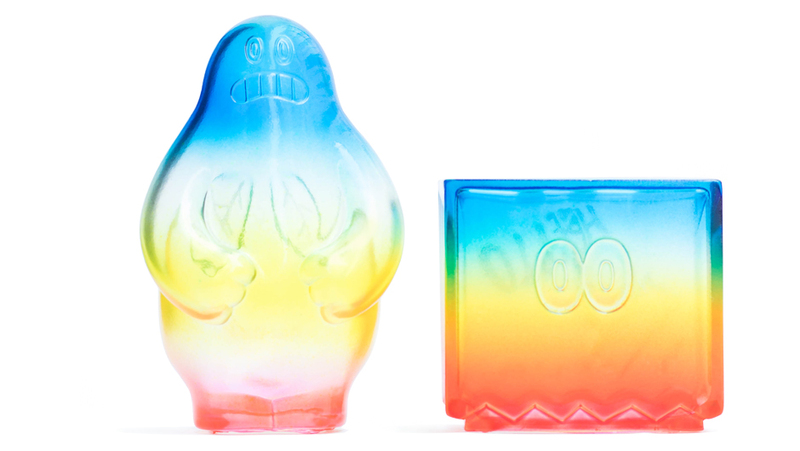 We will release them at STUDIO UAMOU atelier store and UAMOU ONLINE SHOP, simultaneously with the beginning of 2k540 Summer Festival tomorrow, at 11:00 on August 4th (JST)!